Is there anything better than being left with skin that feels like you've been to an expensive spa? Well, this Magnitone gives you just that every, single, day. I was lucky enough for this gorgeous bit of kit to be sent to me for a review. So when a perfectly wrapped parcel arrived in pink paper and black ribbon, I was a tad excited. I honestly don't know where I'd be without my Magnitone now. I've had it a few weeks and it's really changed my skin care game. 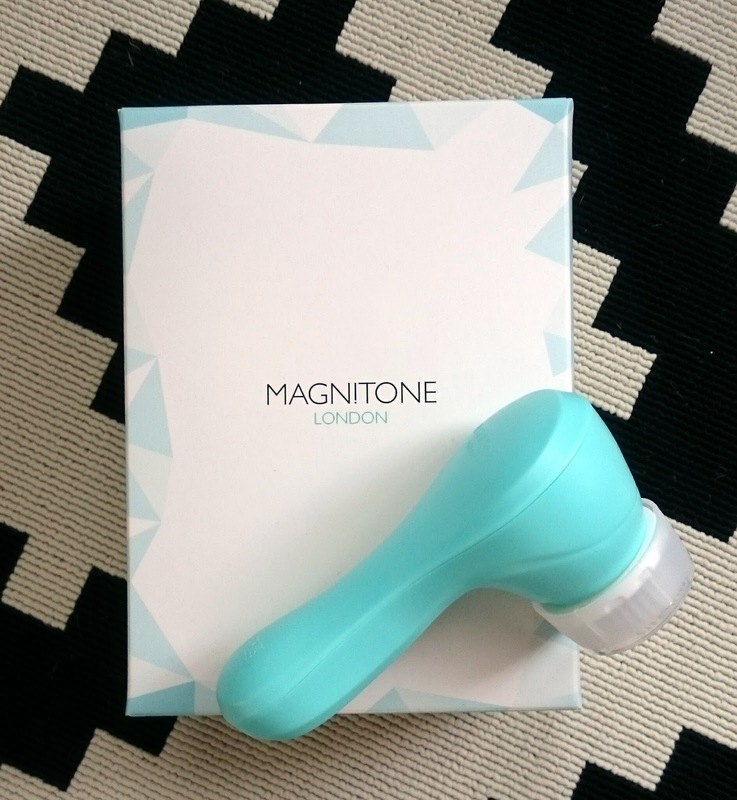 The BareFaced daily cleansing brush uses sonic oscillations and elecrtomagnetic pulsed vibrations to not only exfoliate, get rid of excess oil, dead skin cells, dirt, impurities and tone the skin but it's also completely waterproof so you can use it in the bath or shower. Winner! It's not only super light weight and easy to use with it's built in timer that beeps to let you know when your minute is up (oh that's right, it only takes a minute!) but it has a USB charger that sticks to the front of the Magnitone by a magnet for super easy charging. 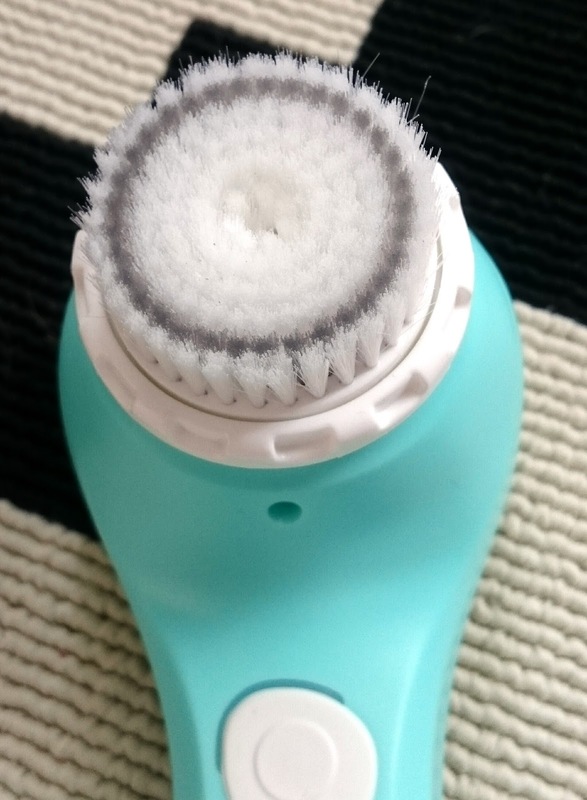 The super soft brush can last up to 3 months before being replaced so it's great value for money. Did I mention you can use it with whatever skin care range you currently use too? In just one use my skin felt cleaner, clearer and my skincare seemed to sink in quicker and be more effective. A single charge seems to last me weeks and I use this one a day before putting my makeup on in the morning. It's helped with my outbreaks and I've found I'm using less foundation as I have less impurities. If you've been tempted but have taken the plunge, just do it. 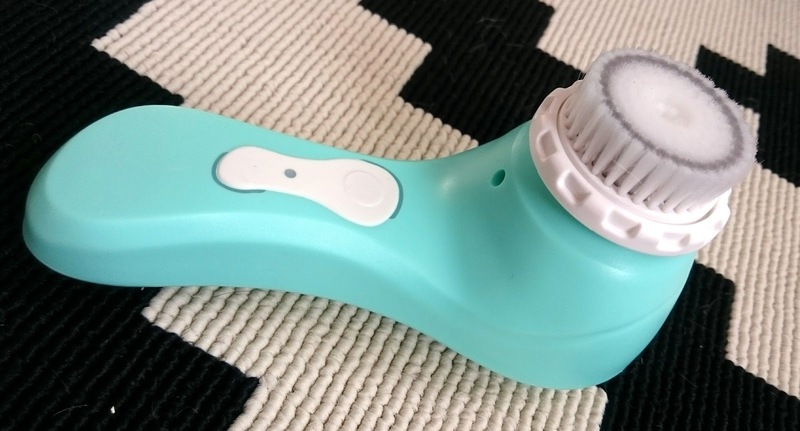 It really is an amazing bit of kit and it really will change your skin routine for the better. * contains products sent for review. All views as always are 100% my own. 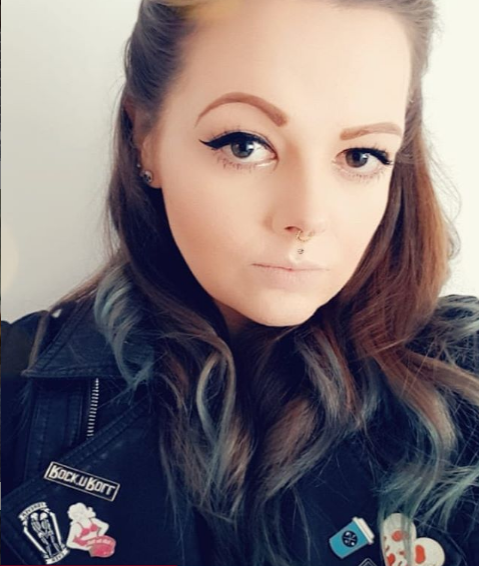 I have the Magnitone Full Monty and I absolutely love it, even when I think I've taken all my foundation off, this little bad boy finds more. And like you, my skin is so much better for it too. They're game changers.